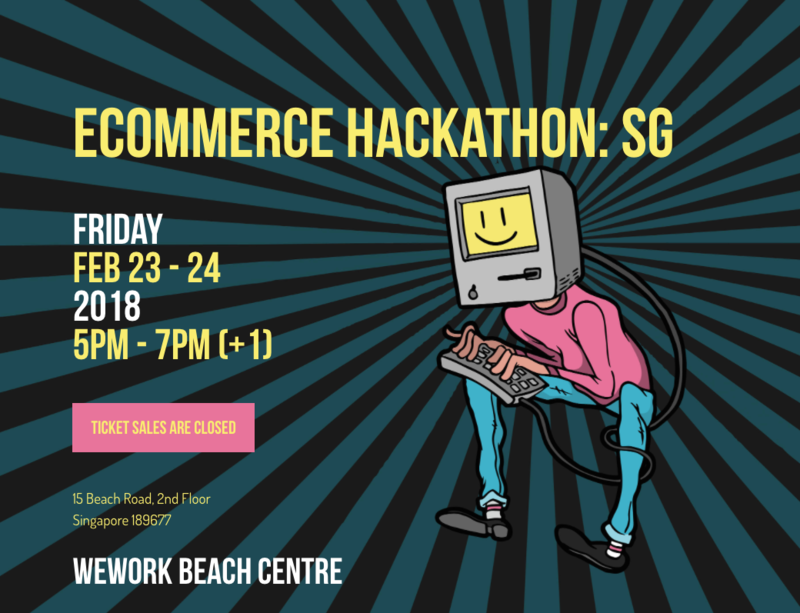 From Friday 23rd February until Saturday 24th February, TradeGecko co-hosted the first eCommerce Hackathon at WeWork co-working space in Singapore, with EasyShip, and General Assembly. The event was sold out and proved to be a huge success. Engineers, designers and product enthusiasts were given the opportunity to code, attend learning workshops, eat pizza, drink beer, network and most importantly design and present their new creations to win some amazing prizes. 14 teams started the Hackathon journey and 8 teams lasted the full 24 hours to pitch their final product to a panel of judges. The competing teams were scored by 4 criterias including: completeness of prototype, technical achievement, usability and innovation. Once the judges made their decision they announced the top 3 winning teams. Team members included Jason Choo Yan Sheng and Syabiqah Phang who won $1000 SGD plus 3 months free Shopify access. Their product, MedXChain, is a private blockchain network for doctors to issue smart prescriptions to outpatients which sends medicine to them seamlessly via home delivery using EasyShip’s API. 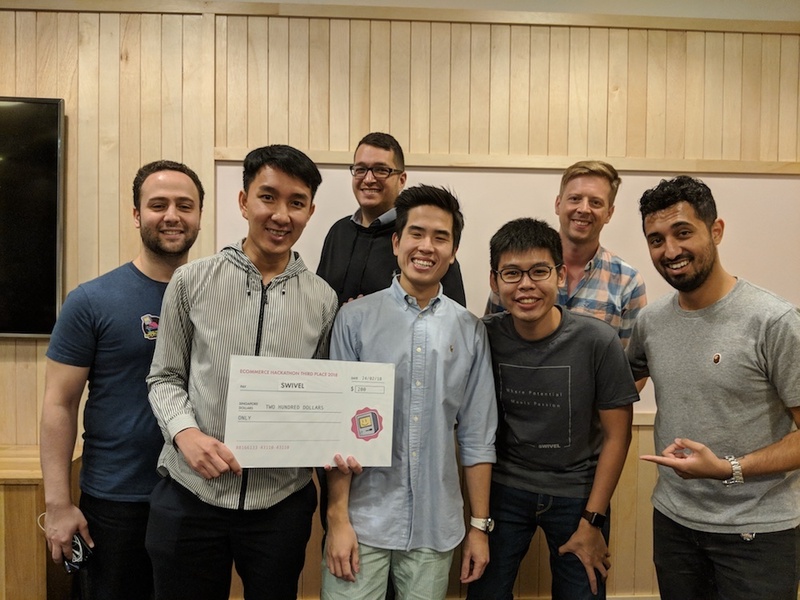 Team members included Russell Yap, Remy Ng, Kuan Yong Lee, Keefe Tan, Kester Yeo (the entire team was from SMU School of Information Systems) who won $500 SGD plus a product feature on EasyShip’s developer portal. Their product, Raiders, is a gamification platform for eCommerce discounts, which gamifies the way eCommerce discounting strategies are being carried out by empowering customers with the ability to earn greater discounts via crowdsourcing. 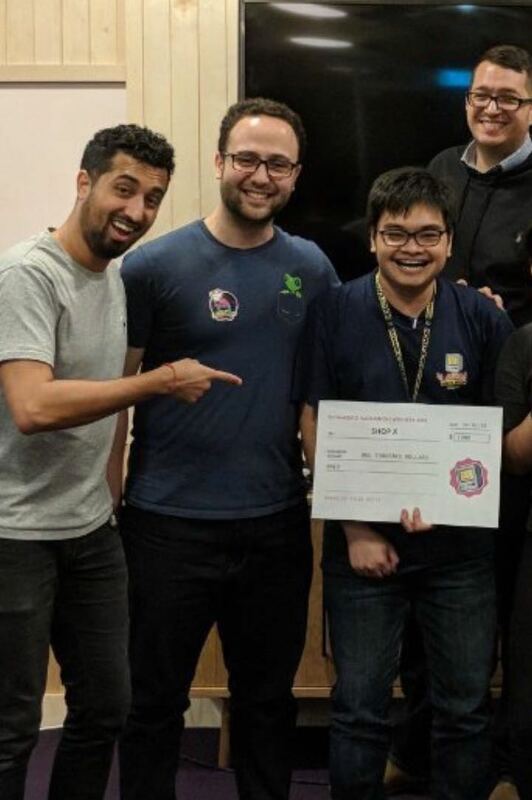 Team members included Stewart Huang, Zai Wei Tan, Kenneth Phooi, Binh Nguyen, Andrew Lim (the entire Swivel team was from Accenture) who won $200 SGD plus a product feature on EasyShip’s developer portal. 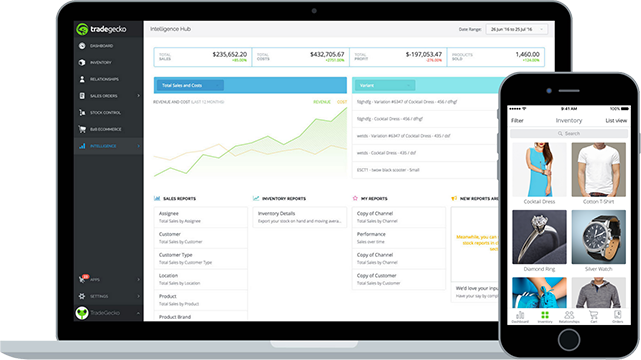 Their product Forwardr allows buyers to borrow the addresses of users in other countries when shipping products. 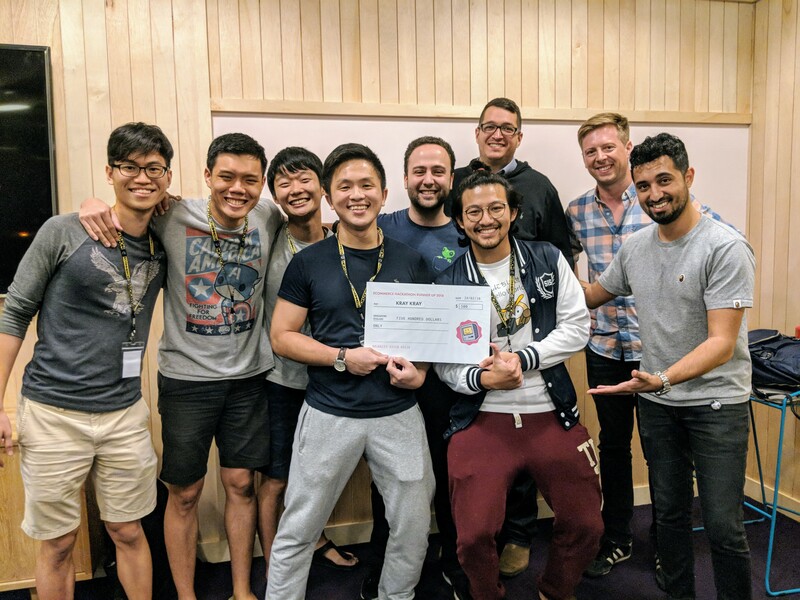 Our Hackathon event was an awesome experience for everyone and TradeGecko looks forward to organizing more events like this in the future. Thank you to everyone who attended and took part in our first ever eCommerce Hackathon in Singapore. If you're a talented software engineer and want to be part of our fast growing company and fun startup culture, please view our careers page to apply for our opportunities in both Singapore and Toronto.